Custom home builders insurance (Builders Risk) also known as custom home builder general liability insurance and liability insurance for custom home builders is an insurance policy that provides protection to construction companies and general contractors that build & develop on new residential homes. If you are custom building your own home, keep in mind that this policy is different from a regular homeowners insurance policy. You need to cover this risk from the perspective of a construction company by telling your broker to provide coverage for general liability along with Contractor Automobile Insurance under the same policy. Keeping all this in mind, treat this liability policy as an insurance policy for your builder business and not as a policy for the owner of a property. In the country of Canada, the housing market is on the rise. It is booming and thousands of Canadians have decided to invest in a brand-new home. This makes the market very good for builders of custom homes. If you’re going to work as a custom homes builder, you need to realize that there are some risks involved. In fact, you will face some risks with each and every client you encounter. Anything could potentially go wrong and that could result in a significant lawsuit at some point in the future. Getting a sufficient amount of contractors insurance for builders custom homes right now is pertinent. We welcome new companies with no insurance history as well as established large organizations. Our markets cater to any size of construction company provided their is no claims history. Below, you will learn about this type of insurance the its importance for builders of custom homes. 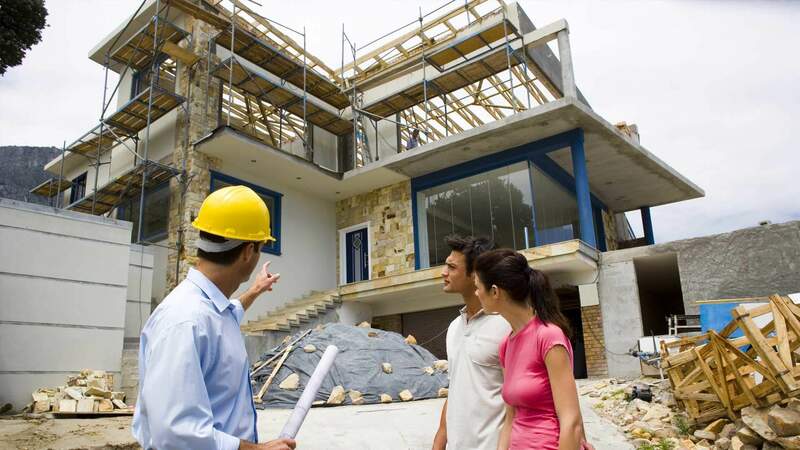 How Much do Contractors Pay For Custom Homes Builders Liability Insurance? Many Ontario business owners know very little about contractor’s insurance. This is truly a problem and needs to be sorted out as quickly as possible. They mistakenly believe that the price of builders contractors liability insurance policy is universal. This is almost never true. The truth of the matter is that the prices deviate from one business to the next. In fact, there are numerous factors that play a role in determining how much you’ll pay in the future. Generally, you can expect to pay approximately $500-$650 a year for $2 Million in coverage. Now this rate can be higher depending on type of homes you build, company gross revenues, past work history, and claims history. The cleaner and smaller your profile, the cheaper the premiums are. If you are an experienced company with operations over $100,000 in revenues, ask your broker to quote you up to $5 Million in CGL coverage. Along with that, make sure coverage for your tools & vehicles is also included in the policy. The insurance company you choose, your company’s history and your line of work will all make a big difference. At the same time, the size of your company and risks you face will have a role in figuring out how much your premium will be. Even the way you compose your contracts can make a difference. By working with the right broker, there is a good chance that you’ll be able to minimize your premiums. That is why you should choose us! Apply for Appliance installation General Liability Insurance Quote Now! Why Is Custom Home Builder Insurance Important? Many business owners believe that they’re invulnerable to lawsuits. This couldn’t be further from the truth. Each and every business in the GTA is going to face some degree of risk which would need to be covered by a Toronto Contractors Insurance policy or a Mississauga contractors Insurance policy up to a limit which is no less than $2,000,000 per claim. In fact, almost every Canadian business will be at risk of experiencing a lawsuit at some point in the future. With that being said, the importance of contractors insurance is enormous. First and foremost, you should understand that home builder contractors general liability insurance coverage is essential for all construction modern businesses. If you want to keep your business up and running for as long as humanly possible, you need contractors insurance! Without this type of insurance, your company is going to be put at risk each and every time you perform a job. Contractors liability insurance for home building will be there to protect your company, you and your workers. Get coverage as soon as possible to ensure that your company remains operational for many years to come. Constructing a new home from scratch can be risky, since there are so many aspects involved in the process. Every employee must perform above par to prevent potential mistakes, which can lead to major financial losses. Also, custom home builder contractors typically work with a group of subcontracts. Once the subcontractor is hired, they become the responsibility of the contractor. So, if they fail to perform their duties per the terms of the contract, the mistakes will fall back into the lap of the contractor. For instance, if a contractor hires a professional electrician to wire a home and the job is not done correctly, resulting in a fire the custom home general contractor will be responsible for the damage. 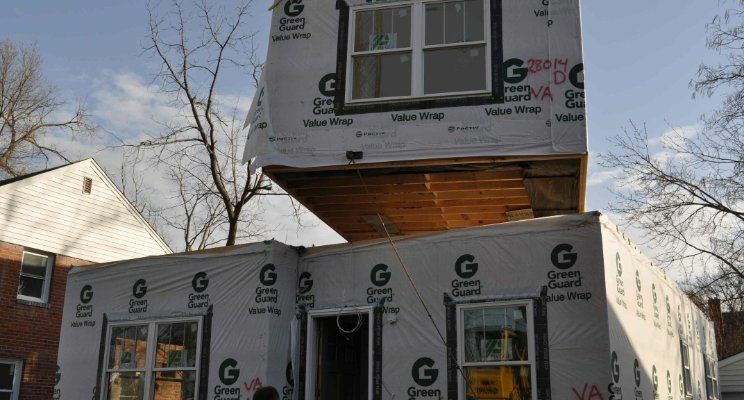 With home builders contractors liability insurance, the contractor may divert that risk by with not paying anything out of pocket and if they do need to pay out of pocket, the cost will be minimal, which is usually the deductible amount. While you’re at it, you should understand that each policy will come with a specific limit. The limit determines how much the builders risk insurance company will pay out for any given case or per year along with how much equipment insurance coverage is added to the policy in the event tools or equipment gets damaged or stolen. It is up to you how much your limit should be. It is generally best to opt for a higher number like $3 million or $5 Million to ensure that you have a greater amount of protection for liability and no less than $10,000 for tools. Be sure to work closely with your broker to ensure that you’re able to get a limit amount that will protect your company to the fullest. What is contractors equipment insurance? Why do us contractors need insurance? I am an independent contractor, do I still need insurance? Are subcontractors I hire covered under my contractor’s CGL insurance policy? I drive a truck, van, or other vehicle for work – How is that insured? What does my contractor’s liability insurance policy cover? What is the process to get a contractor insurance policy for my business? What options do I have for health insurance as an independent contractor? How much does contractors commercial general liability insurance cost? How do I become an approved contractor with an insurance company for work?